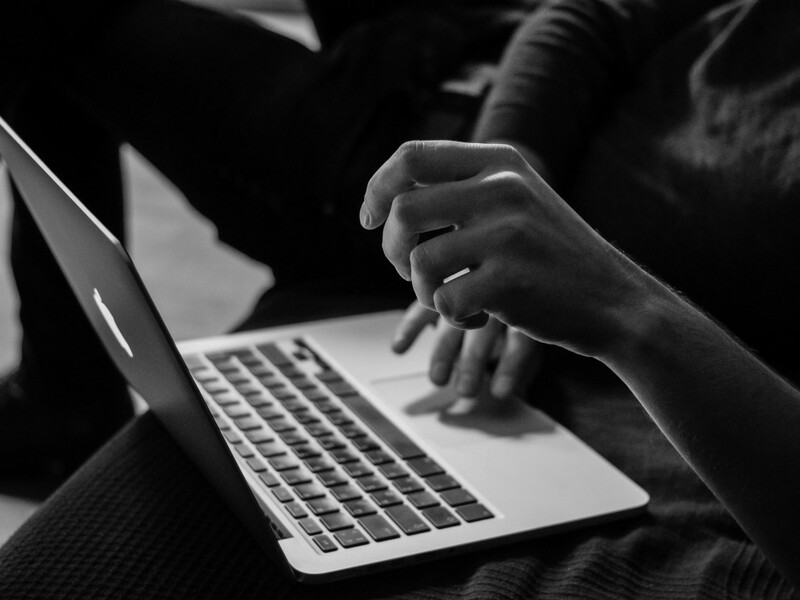 We’re doing it again; sifting through the massive database of WordPress themes for you. This week we’ve put together our 10 awesome finds for Magazine WordPress Themes (go to the WordPress.org theme directory to find these gems). Magazine Templates are updated daily (for the most part) and images are a huge component in the layout and design. While compiling this weeks list we thought of both these elements so here you go…. 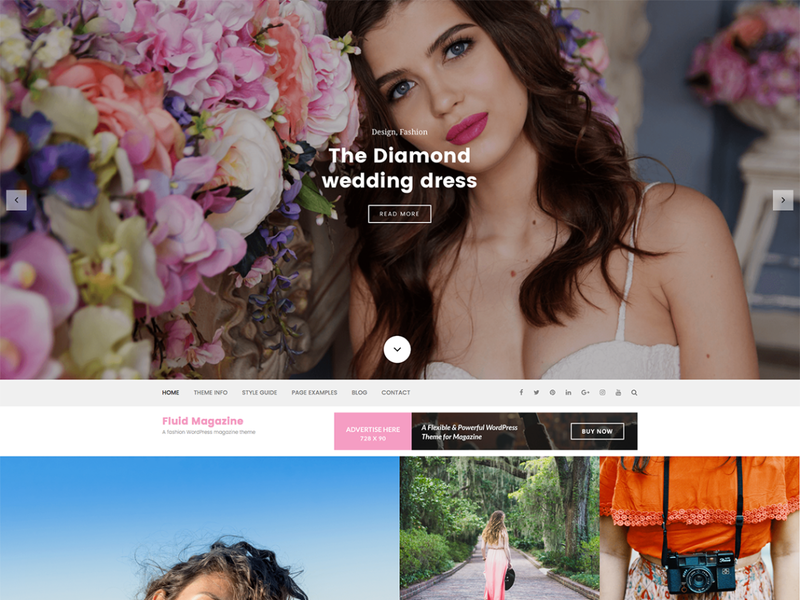 Fluid Magazine is a responsive magazine WordPress theme that will help you create a gorgeous WordPress site that your visitors will adore. It is suitable for news, newspaper, magazine, food, technology, viral content websites. 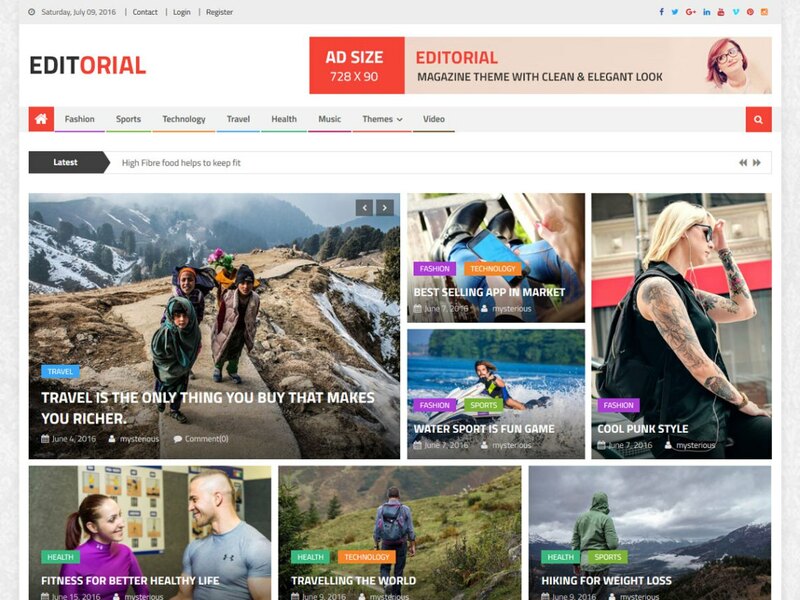 This beautifully designed theme is loaded with awesome features that you can exploit in building a unique magazine theme. Fluid Magazine has completely fluid responsive layout design that would adapt to various screen sizes and make it look stunning on every device. O3Magazine is a modern responsive WordPress theme with nice and fresh colors, that can transform your blog into a modern online magazine or dynamic news website which is especially suitable for news, newspaper, magazine, publishing, business, personal blog, corporate blog and any kind of sites like editorial websites, sports magazine, food magazine, news magazine for topics like politics, world news, economy, business news, Non profit, military, technology, fashion, food, recipes, sports, schools, technology, science, gadgets, travel, how to, tips, reviews, SEO blogging, Affiliate marketing, tour and travel, automated, comedy, gaming, music, photography, politics, journal style writing or anything else you can imagine. Great extra features on customizer and extended layout options to manage flexible layout elements on your site including changing the color scheme, advertisement can be added from customizer and typography. 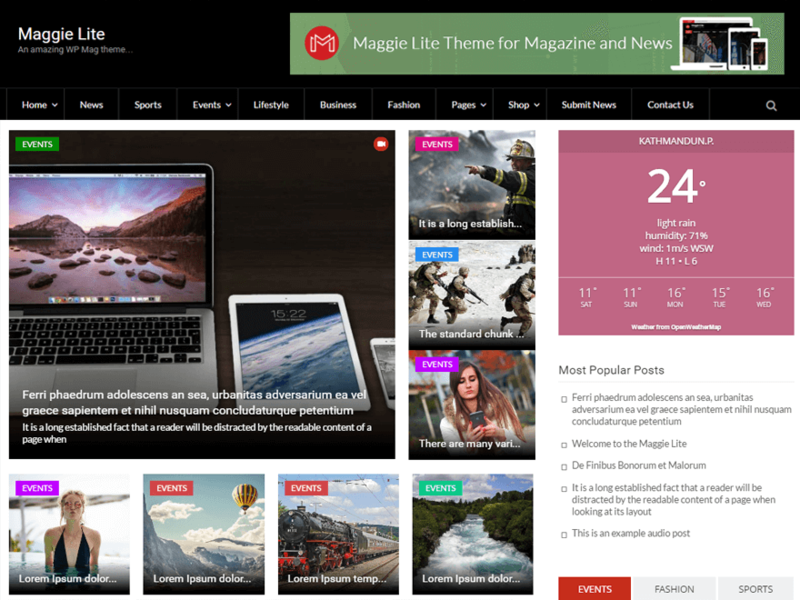 Madd Magazine unique and fully responsive WordPress theme for magazine, newspapers or professional blogs. Madd Magazine has a build in responsive slider, with image or video option. It also comes with left and right sidebar to add your favorite widgets. 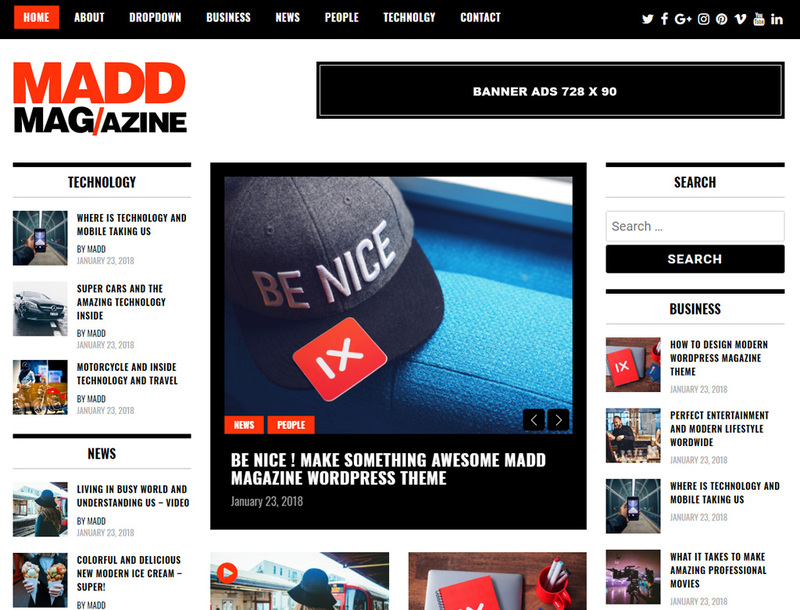 Simple to use and setup Madd Magazine is a beautiful design and coded magazine theme for professional bloggers. Fully responsive, SEO friendly and light weight to give your website the professional magazine look. 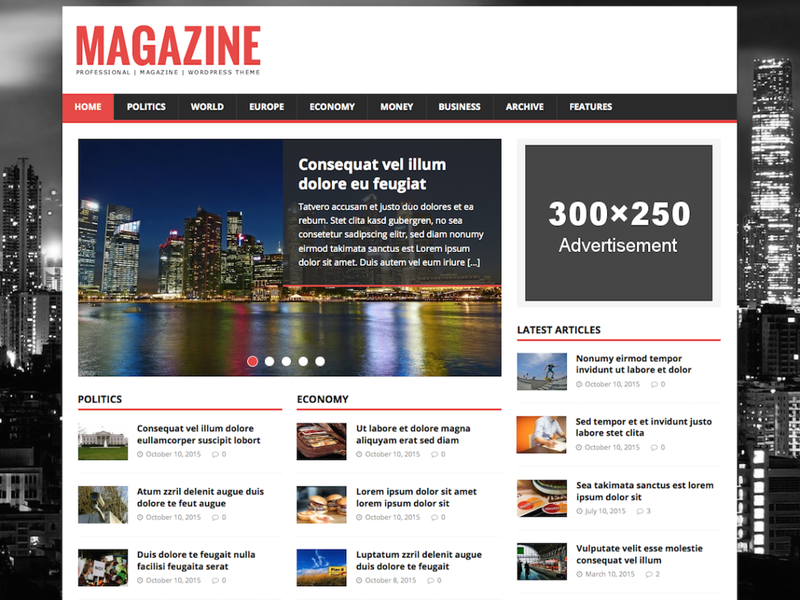 Manage Issue Based Magazine is a responsive theme designed for publishers. With the help of recommended free plugins, you can publish your content in issues otherwise it will work as simple blog theme. It is equipped with multiple theme options to help you customize look and feel of your website. It supports popular plugins like BuddyPress, WooCommerce and WPML. Also theme is translatable so that you can easily localize it in the language you want. 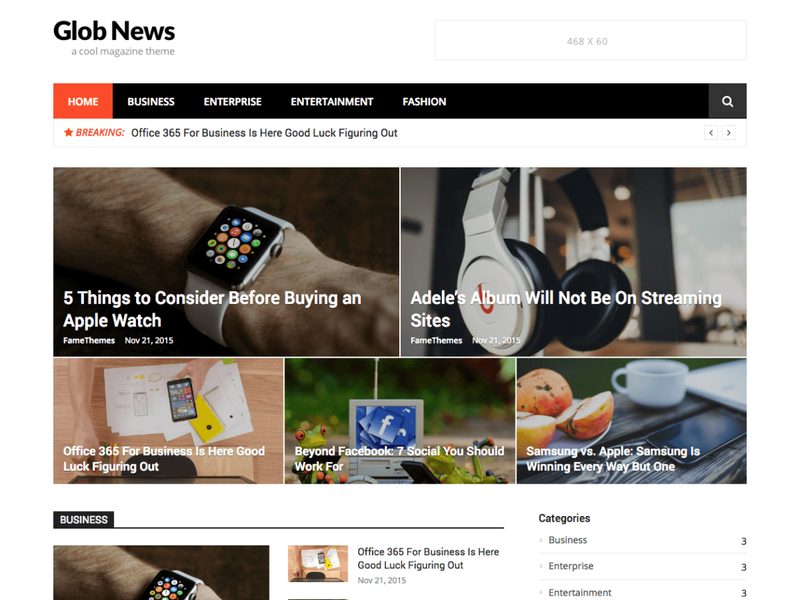 The NewsMag is the WordPress theme that perfectly suites your need in creating the magazine and news sites easily. It is suitable for creating the blog and personal sites. 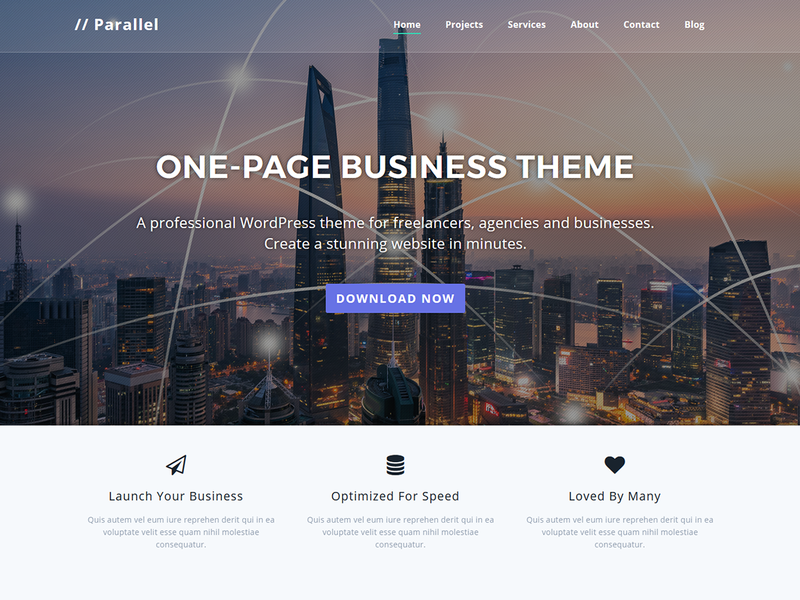 This theme supports almost all of the post format available in WordPress to display the post uniquely in your site. 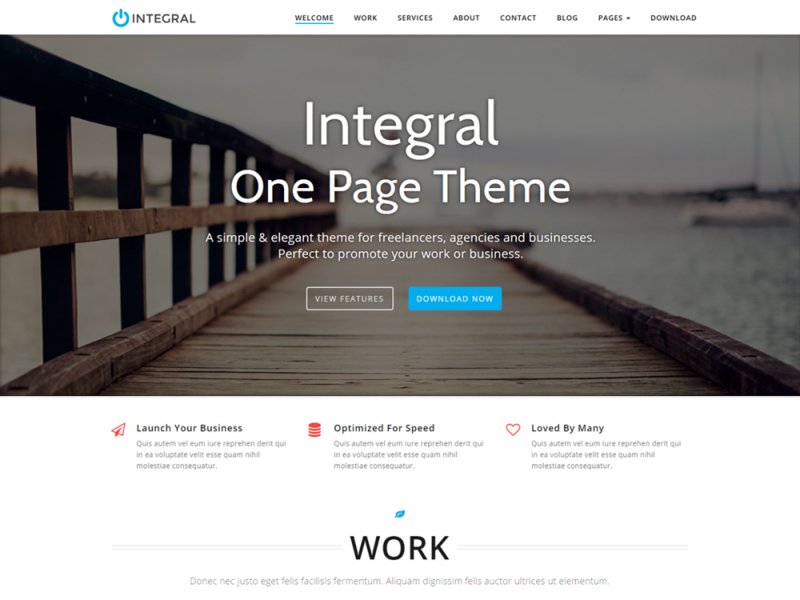 This theme features the display of latest post as headline and supports the custom social menu. All of the magazine style in this theme is controlled by the widget to make them display uniquely. 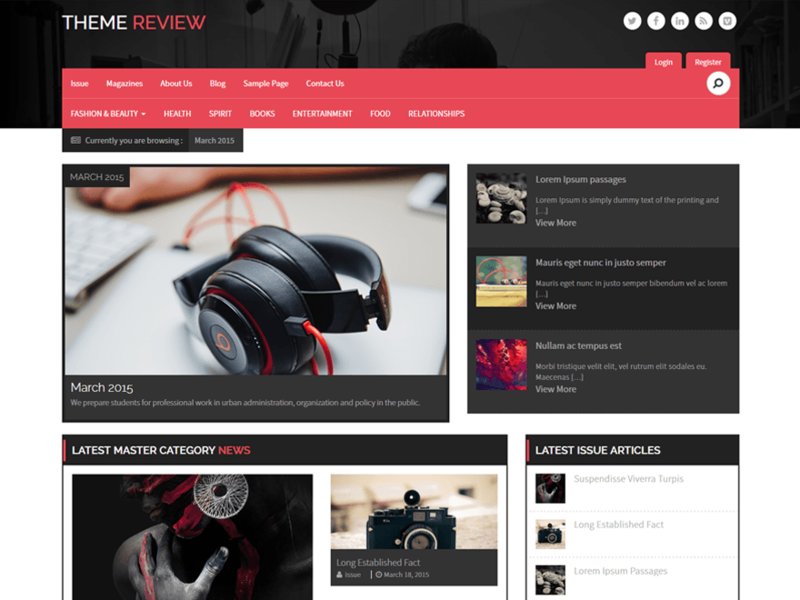 Glob is a flexible, clean, simple responsive WordPress theme, perfect for any news or online magazine website. 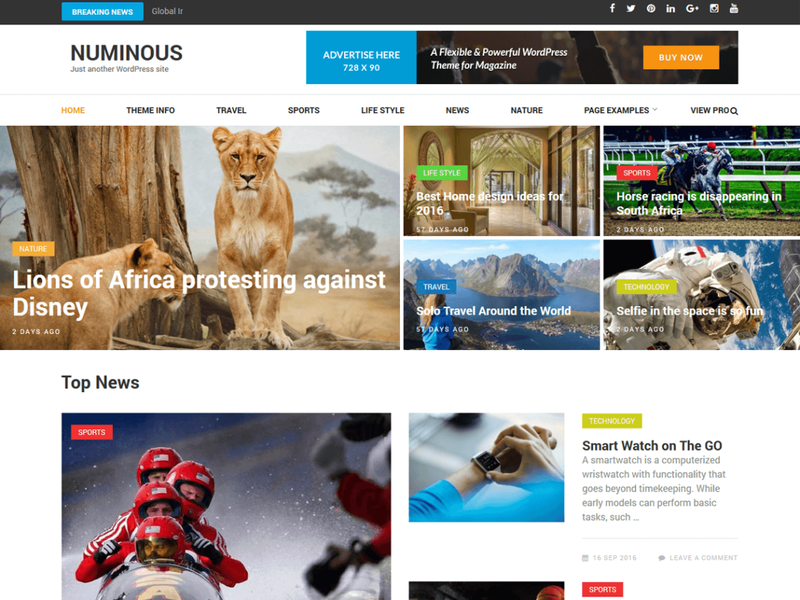 Numinous is a clean and elegant Magazine WordPress theme. 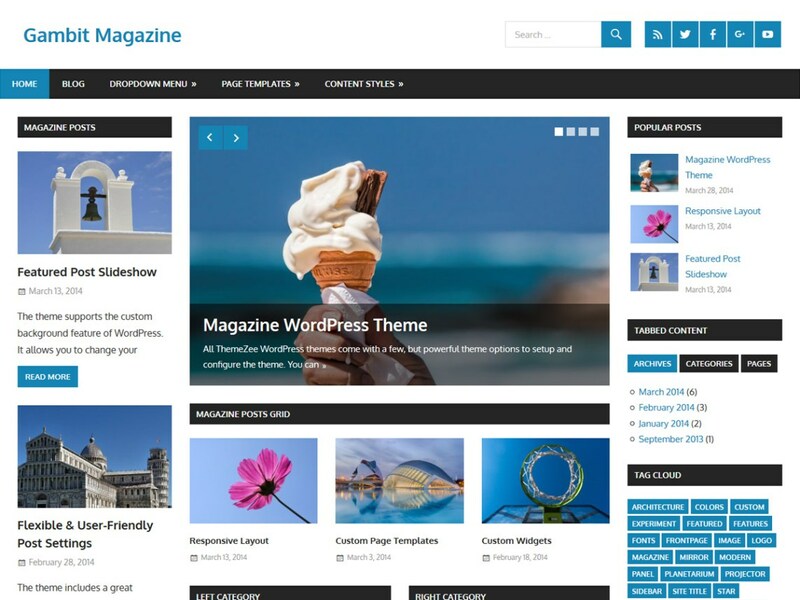 It is a responsive magazine style WordPress theme suitable for news, newspaper, magazine, food, technology, viral content websites. The theme is easily customisable using the options available on the customizer. Designed with visitor engagement in mind, the theme has a clean layout and great typography to create a beautiful looking website and adds up to a great user experience. The theme is developed using SEO in mind, so that you can easily climb the Google ranking. 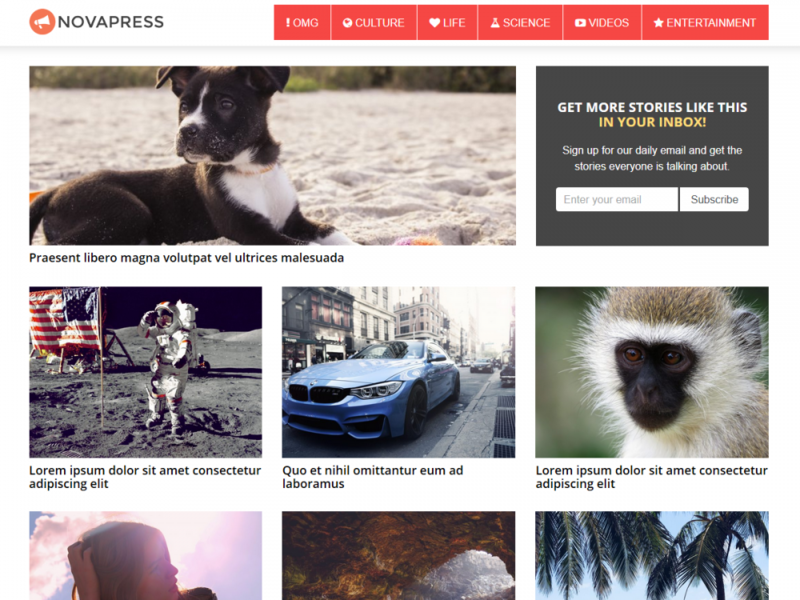 Editorial is a ultimate responsive magazine style Free WordPress theme. 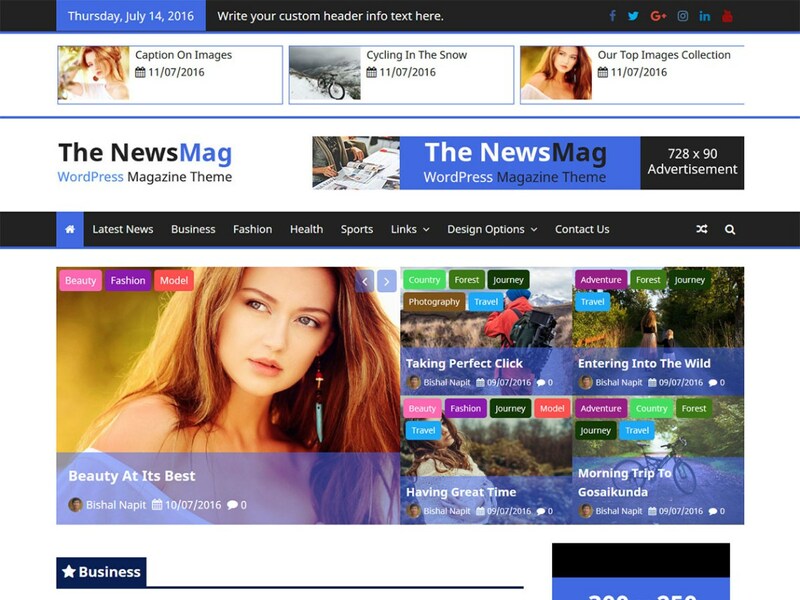 Suitable for online magazines, newspaper, publishing, personal blogs and any kind of sites. It is completely built on Customizer which allows you to customize most of the theme settings easily with live previews. It is fully widgetized theme so as to let users manage the website using the easy to use widgets. It is a flexible and powerful theme, which provides a lot of customization possibilities to the users.